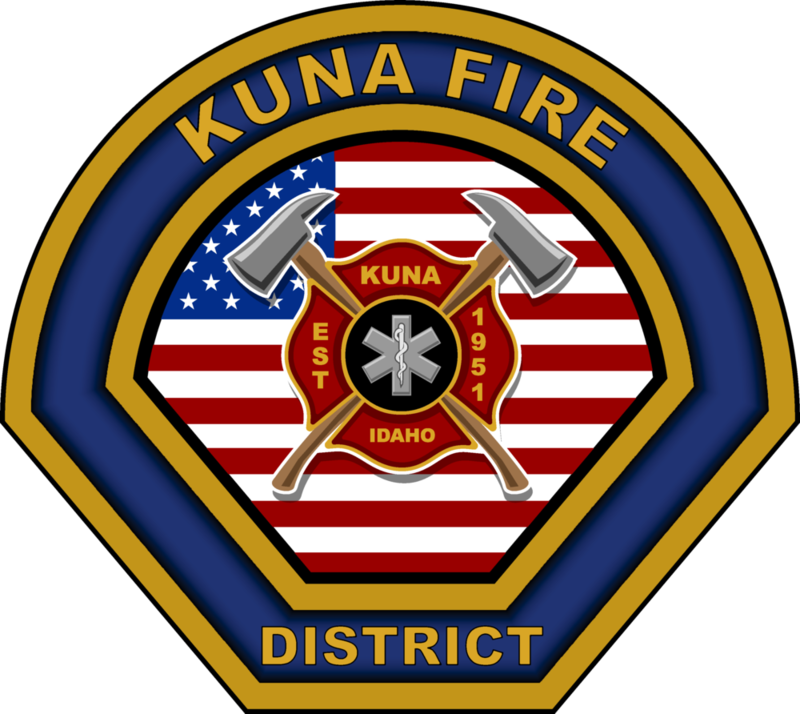 Kuna Rural Fire District was established in 1951 and is an all-hazards department that responds to structure fires, medical emergencies, wildland fires, rescues, and calls for public service. The Kuna Rural Fire District is a mix of urban, rural, agriculture and wildland areas. The district provides protection services for the City of Kuna, the Southern portion of Ada County, and a portion of Southeast Canyon County. Kuna Fire District also provides contract services to multiple entities in the southeast portion of Ada County as well as providing mutual aid to surrounding agencies. Kuna Rural Fire District provides structural fire protection to approximately 26,500 residents in the City of Kuna and surrounding area. 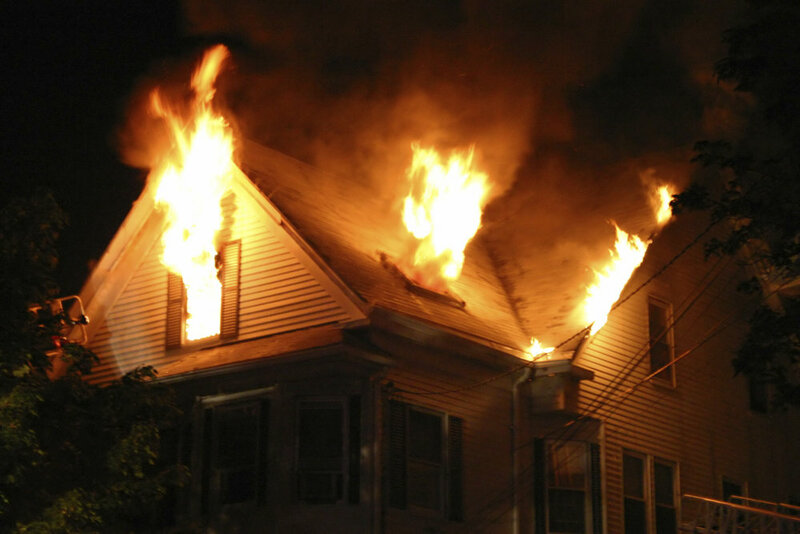 Find out how to keep your family safe from house fires here. Kuna Rural Fire District covers over 110 square miles, many of which are grassland, wildland or farmland. Brush fires are common during the summer and KRFD provides wildland response to such incidents, and coordinates with BLM on many incidents as well. For information on wildfires burning in the United States, visit https://inciweb.nwcg.gov/.